Aerial view of Ciudad de México, by Pablo López, showing the lack of planning in the growth of the urban area. 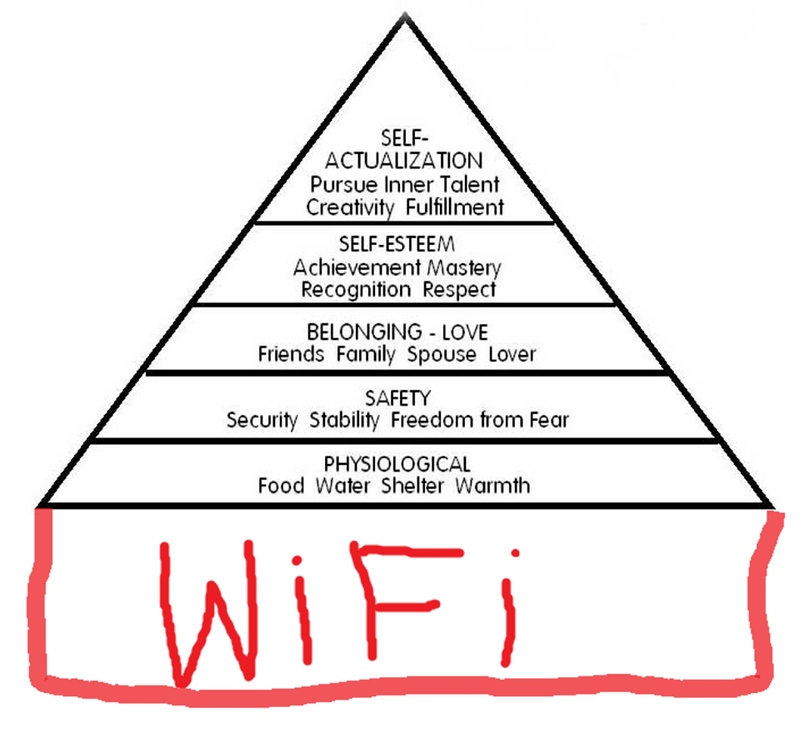 — The Geek Invasion: Maslow’s Hierarchy Of Needs 2.0. — I couldn’t find a source for this.